After reading the definition below, I think most of us could agree that being in a relationship with a narcissist is no fun. Yeah, we wouldn’t think so either. Because we all know for a relationship to be fruitful, it has to be a true partnership – can we agree on this as well? Exactly – and the problem is that in being in a relationship with a narcissist, there will only be one person that matters: themselves. Here’s another thing that’s interesting: narcissism isn’t all that rare! In a study that includes a representative sample of 35,000 Americans, it was found that 1 in 16 had experienced narcissistic personality disorder (NPD) at some point in their lives. By comparison, about 1 in 100 has developed symptoms of psychosis (break with reality). About 6% of Americans experience depression, which is at about the same rate as those that are narcissistic. 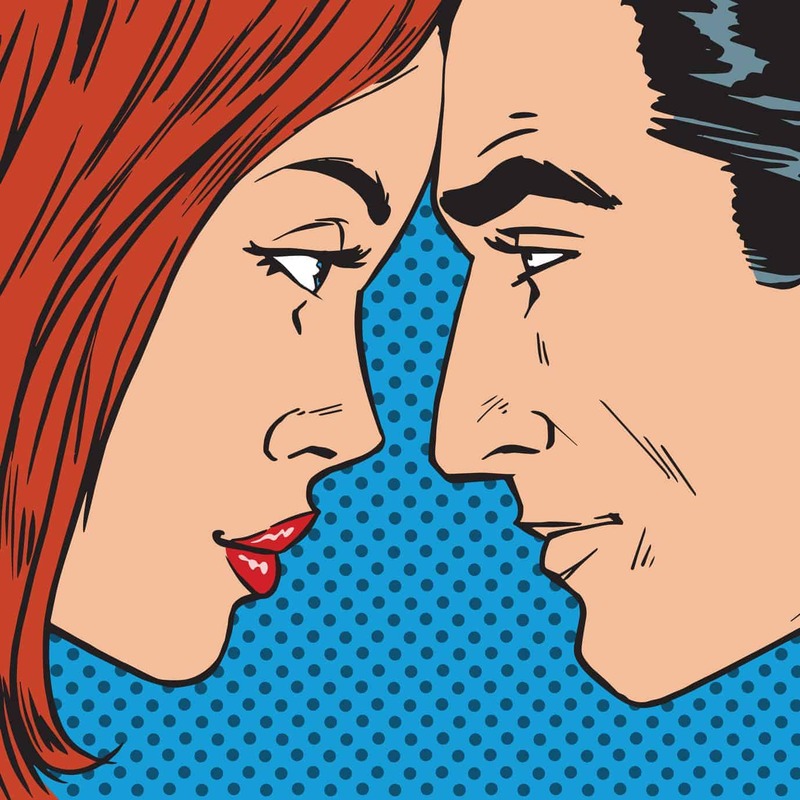 Before we get into the signs that you’re in a relationship with a narcissist, it’s important to understand that we’ve all likely displayed some of these traits at one time or another. The key word in that last sentence is one time or another. Those that are textbook narcissists display this type of behavior regularly and without regret. She’s singing (albeit, fictionally) about a man that talks about going to see his horses race, who of course won. He then supposedly flies his private jet out of country, simply to watch an eclipse. While certainly exaggeratory (funny even) for most of us, it’s not out of the realm of possibility to someone with narcissism to at least lie about doing these things in order to feel superior. Most conversations are a two-way street and go back and forth naturally. If you’re in a relationship with a narcissist, the conversation will go quite differently. They only want to talk about themselves; and if the other person begins discussing things going on in their life, the narcissist is quick to interrupt. Those in a relationship with a narcissist will usually just let them talk, as what they have to personally say wouldn’t matter to them much anyways; either that or they’ll just ignore the narcissist completely. If you’re in a relationship with a narcissist, you’ll notice that they will make unreasonable demands from those that are close to them in order to satisfy some kind of self-serving need. They will do this with parents, friends, spouses, and even children. They usually do this out of inadequacy – they feel flawed and need someone else to fill the resulting void. In a relationship with a narcissist, your partner will often use guilt to get what they want. Guilt-tripping is a useful tool for the narcissist, as it can – often, effectively – replace any emotions that the other person has and scheme them into taking action that services their own needs. To find out if your partner is trying to manipulate you, read more here. In a relationship with a narcissist, your partner will often feel as if they “deserve” something that they haven’t earned. Instead of pulling up their pants and getting to work, they’ll feel that’s beneath them and insist on someone else doing it. We often see this in relationships where one person will refuse to get a job, even if they’re in a tight financial situation. Also, if you’re in a relationship with a narcissist, he or she will often seem like a child that throws tantrums to get attention. If they’re not feeling like they’re getting enough attention, money, support, love, etc. they’ll display eccentric and selfish behavior in the attempt of getting what they want. As a side note, it is important to understand that NPD is sometimes (sadly) not correctable. Specifically, if this disorder is a result of childhood deprivation of some sort, as this is due to developmental short-circuiting that has occurred. For the others, they will rarely seek treatment as it is more of an “I’m okay, it’s everyone else” attitude. Either way, don’t suffer the headache and heartache that is sure to come when in a relationship with a narcissist.